This is a documented with screen shots tutorial for creating the image and animation shown on this page inside of modo 401. 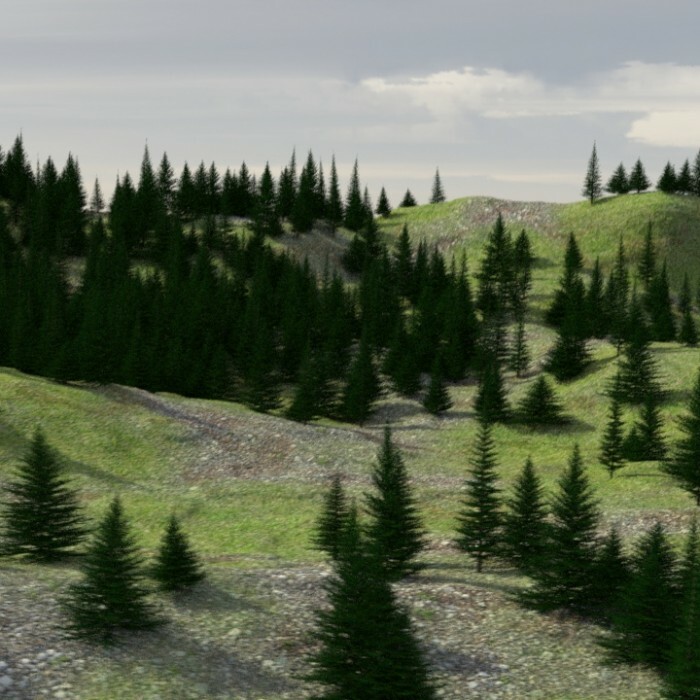 It covers a number of the its tools like replicators and walks you through the process of creating your own detailed tree models from scratch which is the majority of the work in the tutorial. 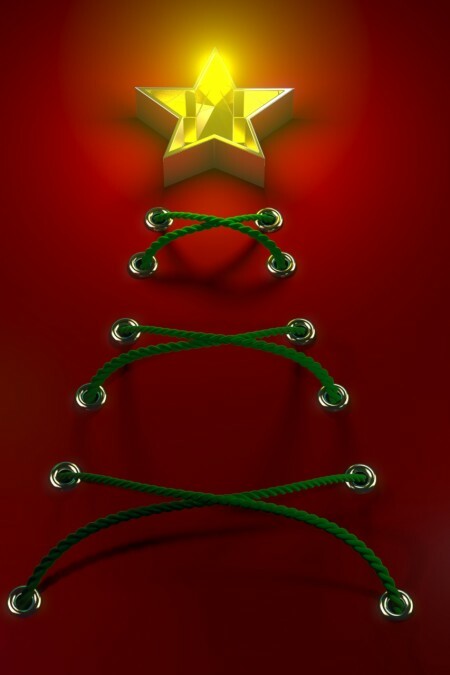 It is easy to complete and can be varied easily to do various landscape and trees. -20 page PDF tutorial document that outlines the main steps needed to create the scene. 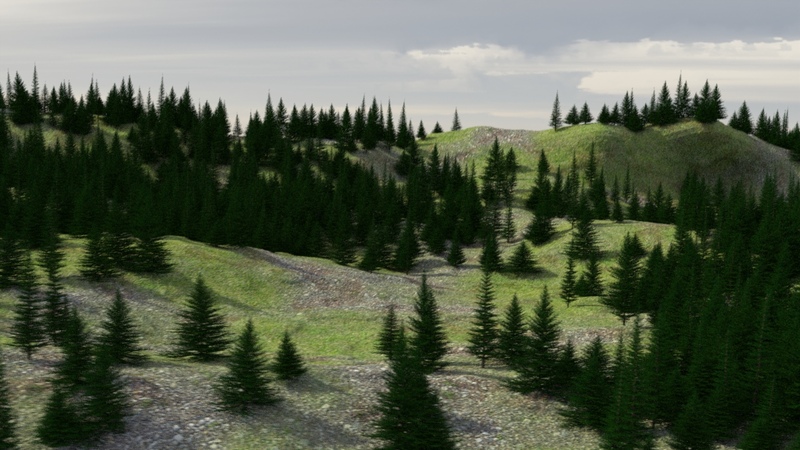 Be the first to review “Evergreen Trees in a 3D Forest Scene” Click here to cancel reply.